With summer in full swing we have been graced with only a few long hot sun filled days, so entertaining your kids on their school holidays can be quite a challenge. With the new Argos catalogue being released on the 16th July expect a wide new range of technology and toys to make their summer a memorable one. 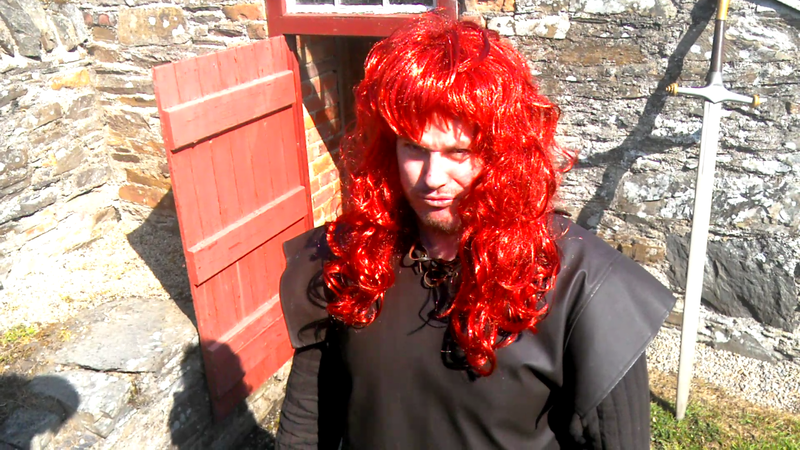 Argos has sent us a 10-inch tablet from the Alba range which you can see the unboxing video below with Gareth. 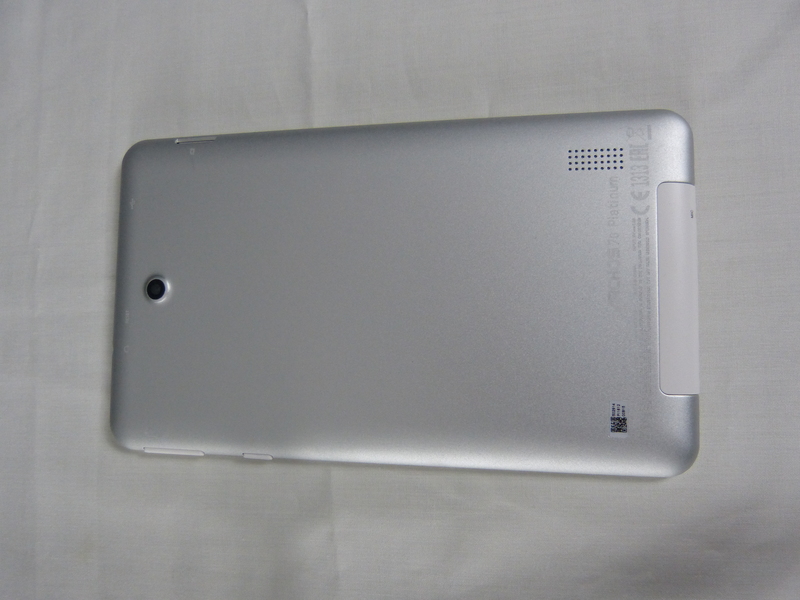 Out of the box, this tablet has an impressive 10.1inch screen, with a resolution of 1280×800. Unfortunately, there is a disappointing 144 pixel per inch pixel density. 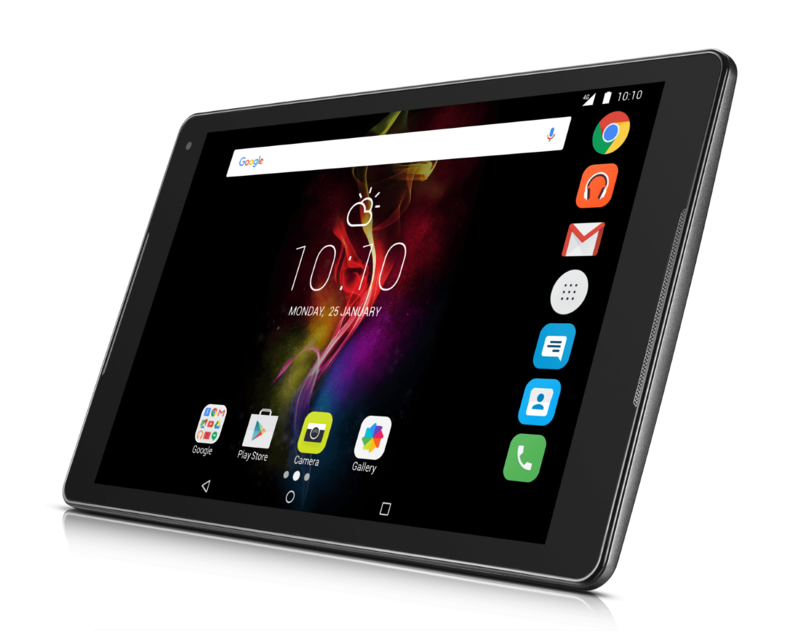 The screen is not as sharp or as clear as you would like but one has to remember that this is a mid-range budget tablet costing only £89.99. There are a few options within the tablet with Miravision to help sharpen the image on screen. While trying out various combinations within these settings the screen still lacks in comparison to more expensive tablets but it still serves its purpose. Out of the box, the tablet comes with two silicone bumpers for extra protection and also has the added bonus of a screen protector. Taking off the silicone casing the shell of the tablet is hard plastic but feels sturdy. 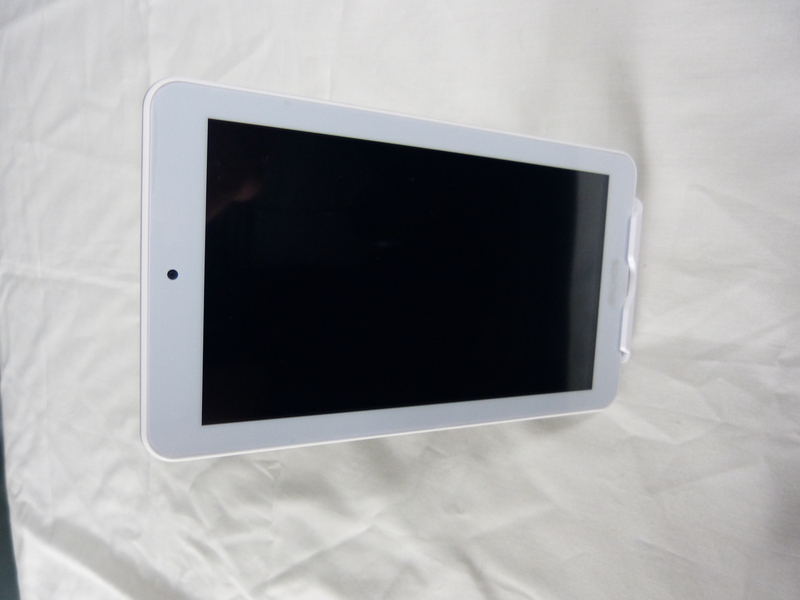 Powering the tablet we have the MTK quad core 1.3 Ghz processor with 1GB RAM. 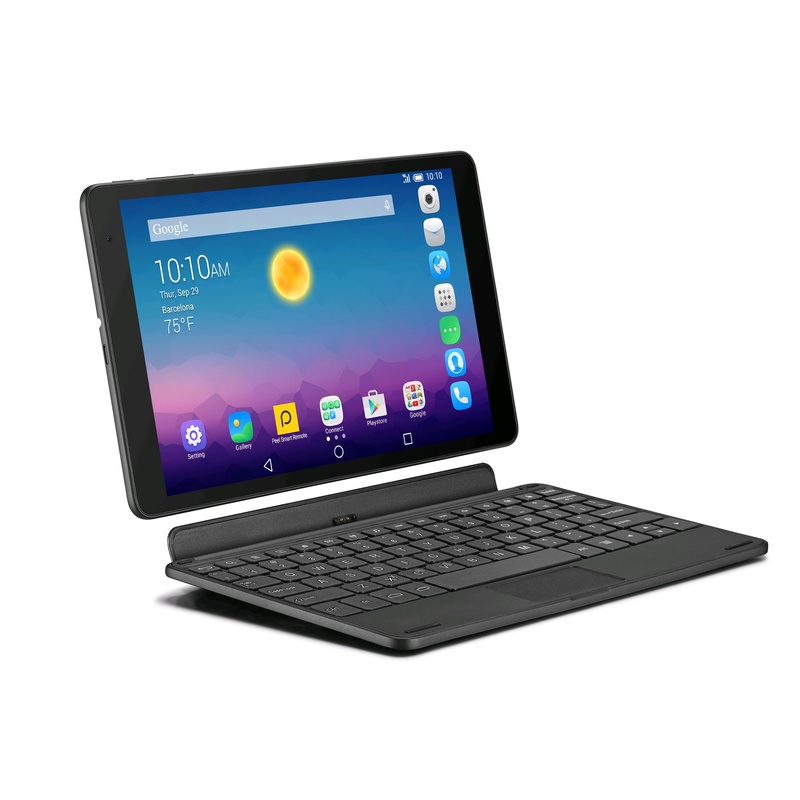 The tablet runs Android 5.1 Lollipop with 16 GB storage expandable up to 32 GB by MicroSD. With the tablet held landscape you two speaker grills on the left-hand side. On the right-hand side you have the power button, the volume rocker, microuUSB port, microSDd slot and finally the Mini -HDMI slot. On the top and bottom of the tablet there is nothing. On the front screen of the tablet in the top right hand corner there is a VGA camera. 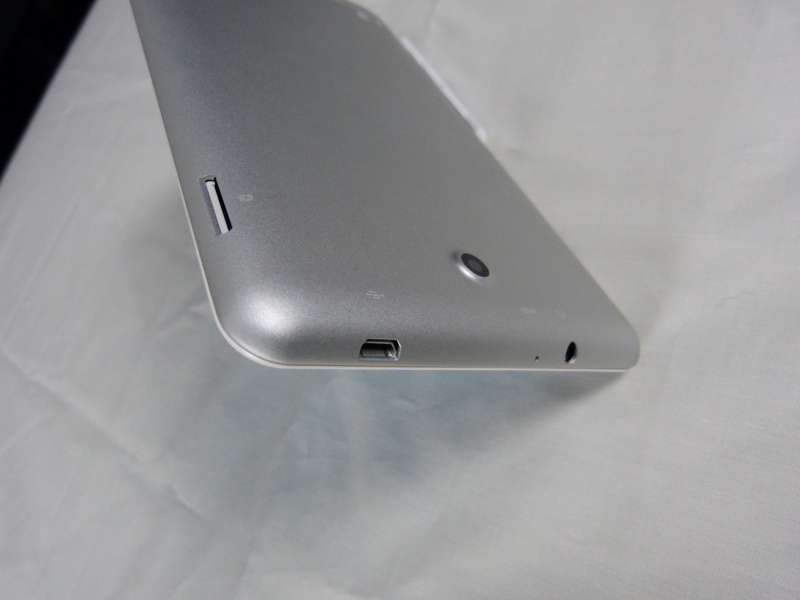 On the rear of the tablet there is a Camera and a reset button. 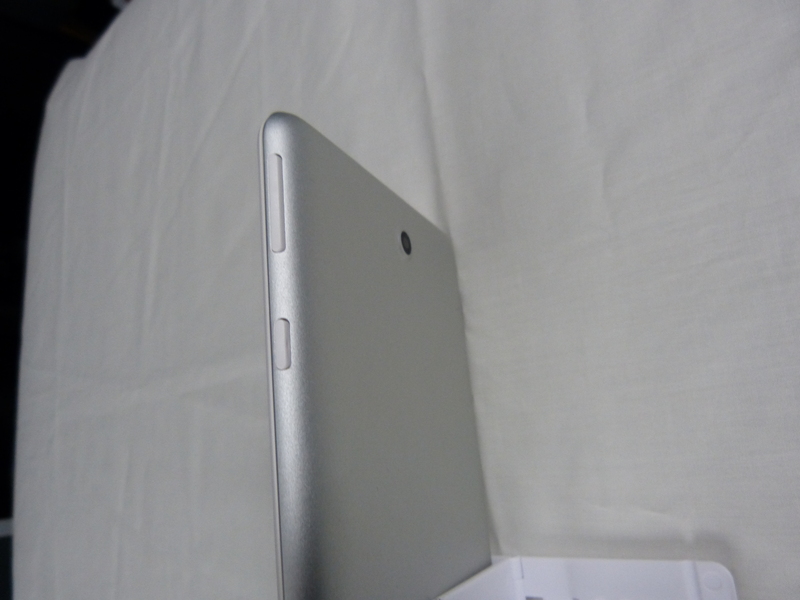 With a quick test using AnTuTu Benchmark this Alba tablet scored a reasonable 31344. 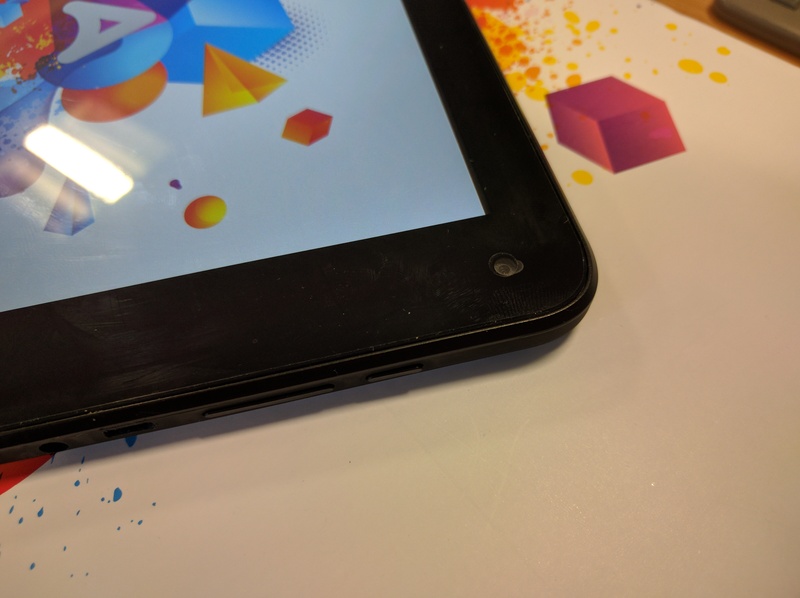 Although when running the AnTuTu 3D Benchmark app the tablet was a bit sluggish on performance, that being said the tablet was able to cope with any of the games my kids wanted to play on them, as well as being able to cope with playback of various streaming applications. 5.0 Android lollipop works fine on the tablet, with no heavy overlay, the layout on the tablet is the usual, simple stock Android experience. For newcomers to Android it will not be long until you get to grips with the layout and begin to utilise the tablet. There is the usual app drawer where you can access all your installed applications as well as full customization with widgets and wallpaper but simply holding down on the screen. Argos boasts a pre-installed application called Teenlimit which gives parents ‘peace of mind’ by limiting what apps their children have access to and also setting time limits on the device. Fortunately this was not preinstalled, on checking reviews of this Teenlimit app on the Google Play store the app scored 2.7 stars with the majority of users complaining the app was power draining and difficult to use. I like to have full control on any device my kids use by setting up a profile for them with their games and YouTube kids installed. You can never be too cautious when it comes to your children and internet safety. The tablets loudspeakers are disappointing, at full volume you would need to be be within close proximity to the tablet to hear it. Perhaps this is a good thing for kids as it will never be too loud. That being said my son was quick to pair his bluetooth headphones with the tablet so he would not be interrupted by his siblings during his gaming time. The tablet runs most games without a hitch, Clash Royale, Minecraft, Crossy road, Roblox and the very popular Pokemon Go. With the latter app the tablet will need wifi connection if you are going on a pokemon hunt, also you will probably need the addition of a portable charger to keep the tablet going. Gameplay for the games my kids have played on the tablet has been smooth, their only gripe was the tablet was heavy weighing in at 568g it often had to be perched somewhere if they were watching video playback. The battery life on the tablet lasts just over 5 hours of heavy usage. This can be lengthened by dimming the screen. 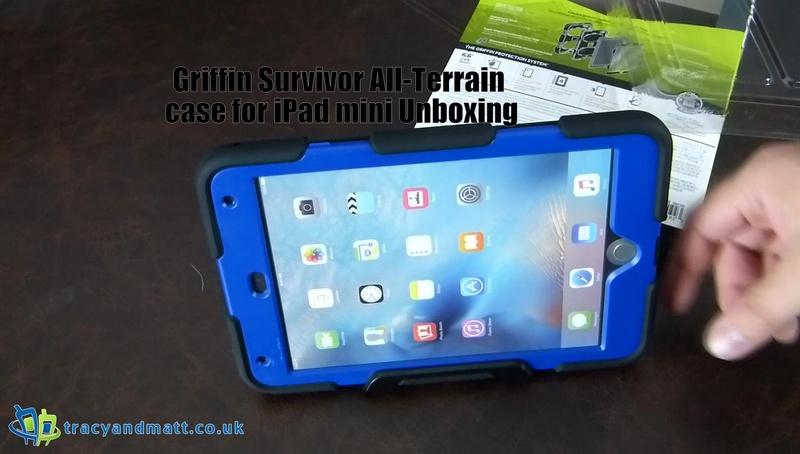 The battery however takes well over 7 hours to become fully charged so overnight charging is recommended!! 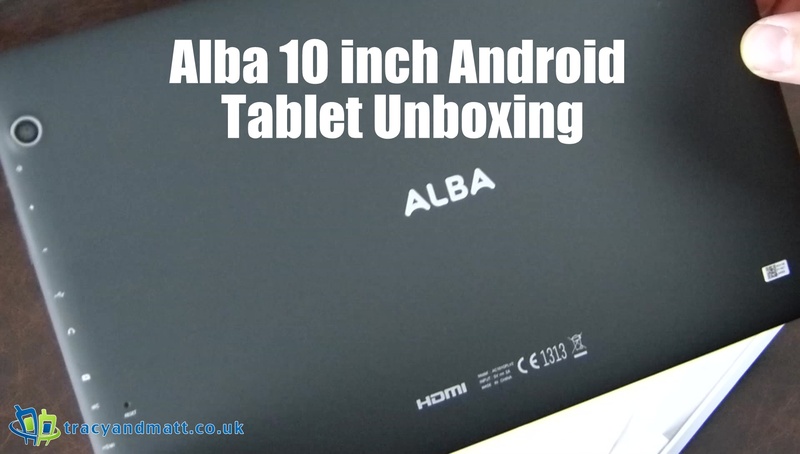 The cameras on the Alba 10 inch are of low spec, the rear camera is 2 megapixel and the front camera a VGA resolution. The picture quality and video quality is mediocre. Below are some examples of images and videos taken with the tablet. 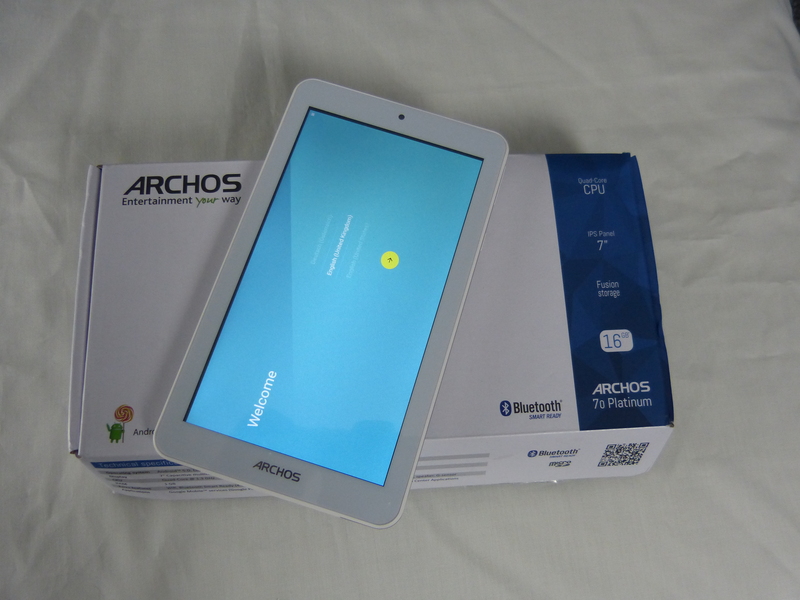 Although the tablet comes with a 2 year manufacture warranty Argos have introduced a new monthly insurance scheme where you can insure the tablet for as little as £3.49 a month with added benefits like unlimited repair requests, approved repairs include damage caused by accident and a brand new product if Argos decided to replace it. This for me was essential as you never know when accidents can occur. Many of the tablets and phones I have owned in the past have often suffered a misdemeanour at the hands of one of my kids or myself so to have monthly breakdown care it can give you peace of mind. It is hard to believe that this tablet costs only £89.99, and although it is from last years range. The Alba is still sufficient for any child or adult on a budget. Is the tablet future proof? 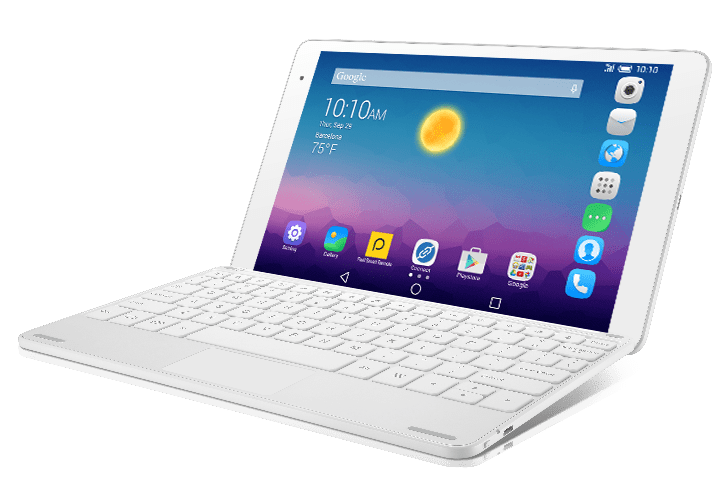 Will the tablet get a marshmallow update? These questions remain unanswered however I still use a tablet that runs Android 4.0 with no problems. As newer games roll out some may not work however Netflix and Chrome still work well. 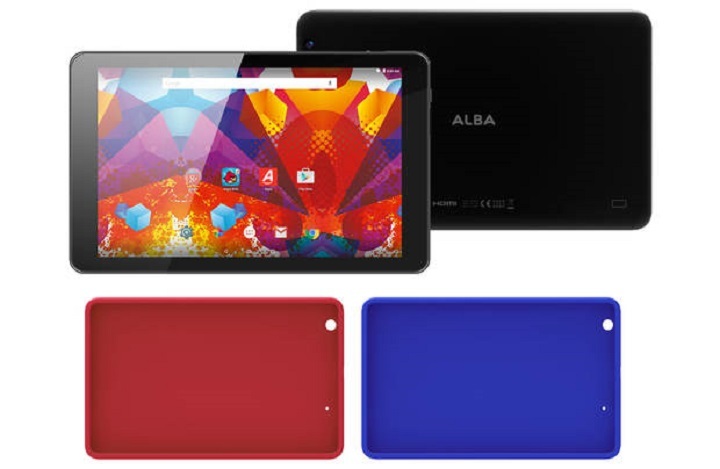 So if you are on the lookout for a large screen, budget tablet, despite some flaws, this Alba tablet is a good purchase. Even the most stalwart iPhone user will concede that one of the major limitations of the device is the lack of expandable memory. This isn’t much of an issue if you splashed out on the 128gb model, but those with the 16gb version will know the pain of having to upload and delete holiday photos to make room for more. 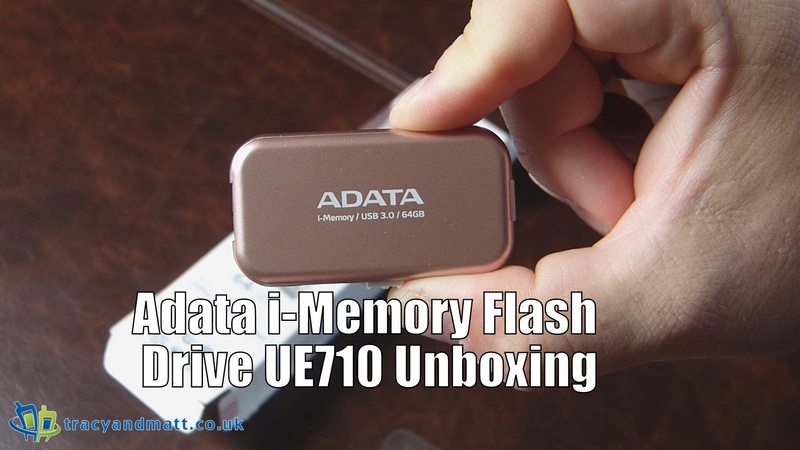 Enter the ADATA i-Memory 64gb flash drive, potentially the answer to many prayers. With its rounded edges and rather tasteful metallic rose colouring, it looks the part, very apple-esque. Once out of the packaging however, it does feel a little plasticky. It doesn’t have that “just throw it in a pocket/in your bag” feel. Aluminium would have been a nice touch but would increase the cost significantly. But does it work? Right out of the gate we hit a stumbling block. Being a clumsy oaf, the first thing I do when I get a phone is to put it in a robust case, in this instance, an Otterbox Commuter. As you can see, the lightning connector is rather short and does not work with encased phones. That’s a bit of a pain. Once out of the Otterbox (and feeling vulnerable) the ADATA fits nicely into the iphone, and you are prompted to download the free i-Memory app. The app appears extremely simple in design, allowing the user to select Photo, Music, Video, Document and File Manager for both the phone and the ADATA drive. Unfortunately it becomes quickly apparent that the Achilles heel of this device is the app. It is simple, but not particularly intuitive nor pleasant to use and did have a few glitches and hang-ups when I was using it. There are no tutorials, prompts or on screen instructions in the app, so you’re on your own. Transferring photos or videos from your camera roll is fairly straight forward, but no transferable music or document files could be located on my phone. It allows access to an “internal storage” for your phone, but could not find anything in it. It was unclear where this storage actually was. At this point I couldn’t help but wonder if this is an iproduct specific app, or a generic template that has been beaten into an apple shape. Still, I used the rather nifty sliding connector feature and plugged the device into my pc. Another snag. 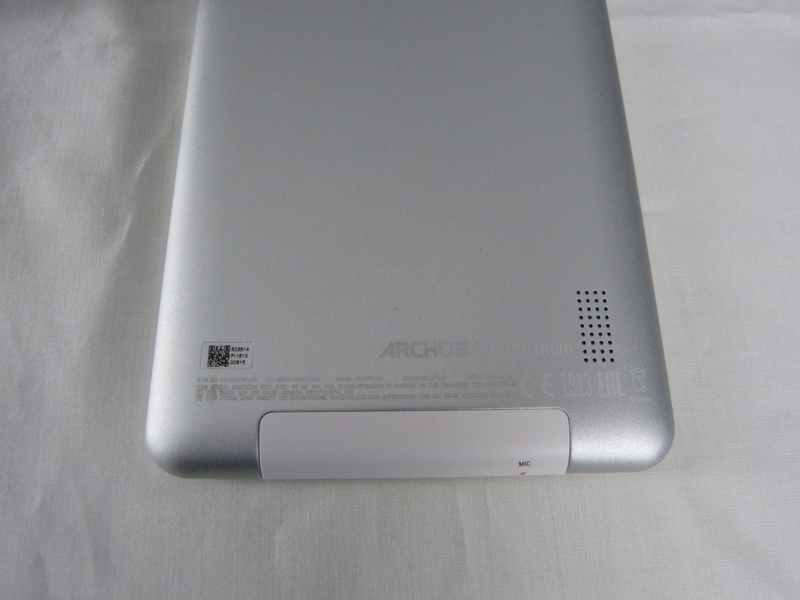 Due to the width of the device, it covers two USB ports if they are side by side. This could be problematic for laptop users. The pc found the device without issue and up opens like any regular flash drive. 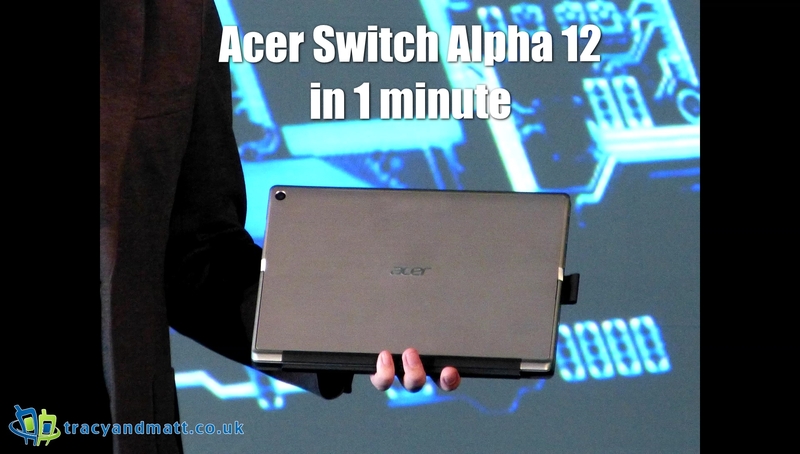 Once in familiar territory of dragging dropping, the ADATA performed well and transfer speeds were impressive. Plugging the ADATA back into my phone, I found that accessing the new data through the app was easy enough and was pleased to see that both music and video files played directly from it without hesitation. Transferring content to the phone is the same somewhat clunky procedure as before. Out of interest, I decided to copy a music file from the ADATA to the internal storage area of my phone. According to the app, the file transferred successfully, however, it would not appear in any searches carried out on the phone. It would appear that anything sent to the internal storage is only accessible through the i-Memory app and does not integrate into any other apps. This is a drawback, especially when it comes to music files. 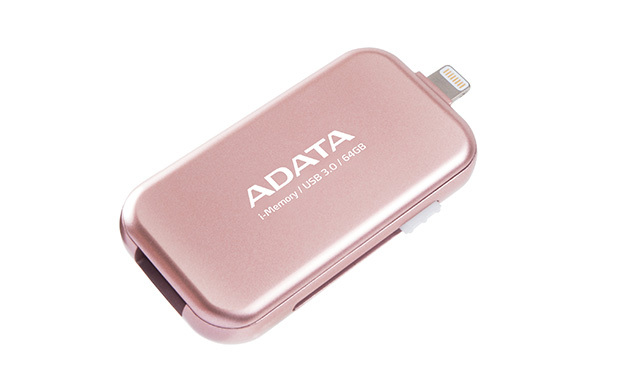 The ADATA i-Memory Flash Drive is undoubtedly a very handy device and allowing the user to safely copy content from their phone to free up some space is definitely where it shines. I can also see its usefulness as a media drive, somewhere to store videos that you can access on your phone without eating up all its memory. It is not without some design issues, but the biggest let down by far is the app. I can’t help but feel that what could have been an excellent little device has been hamstrung by its software.